Adventures that you can’t wait to tick them off your wish list; learning how to dive, hiking scenic hills, road trips in the wilderness and dancing on the beats of local music. Thinking of spending a unique holiday away from the crowd and busy streets? 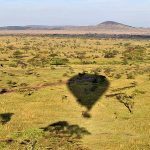 Tanzania is everything you have been wishing for in your bucket list for holidays amid nature this year. 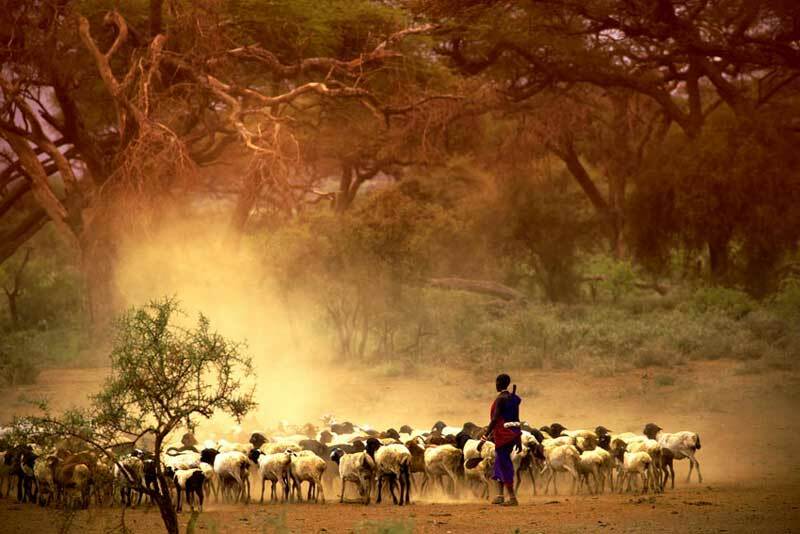 Tanzania is the starting point of your safari adventure. Every small detail adds up to a bag full of memories; watching the elephants bathe in mud and water in Tarangire National Park, a giraffe sneak- peeking into your room in Serengeti or a lion feasting on its hunt under the tree. 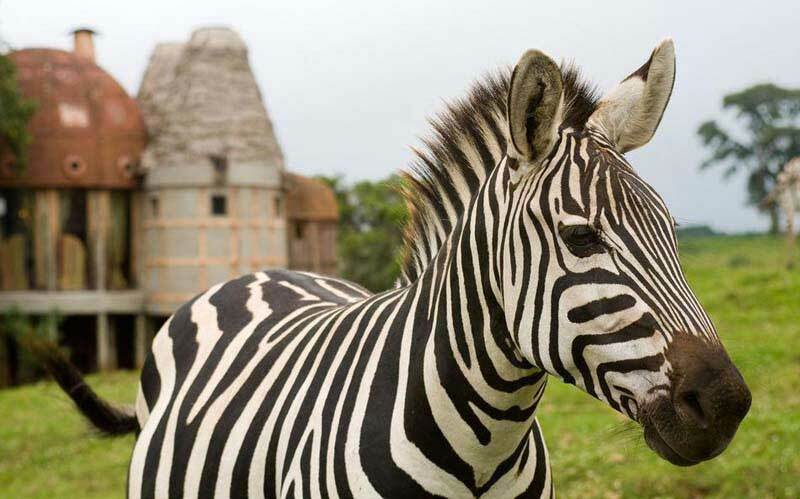 From the big five to the small five and the best lodges to stay in, Tanzania offers world-class hospitality and a holiday you will always cherish. 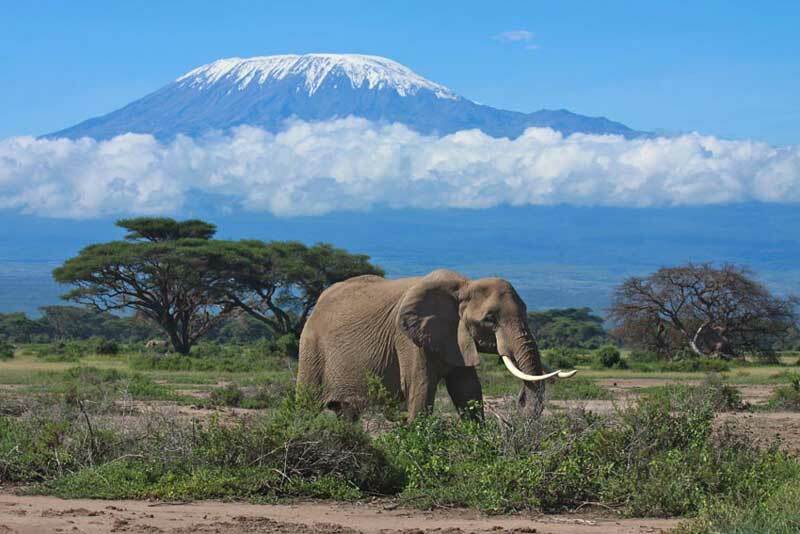 We don’t only mean to climb the ambitious mountains of Meru and Kilimanjaro. 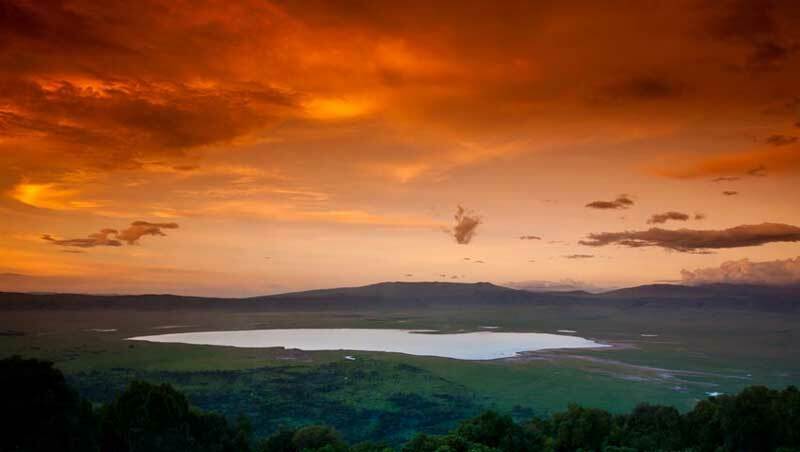 Tanzania is adorned with gorgeous heights and beautiful views. You can choose to hike up Lushoto, enjoy around the waterfalls and sleep under the stars. 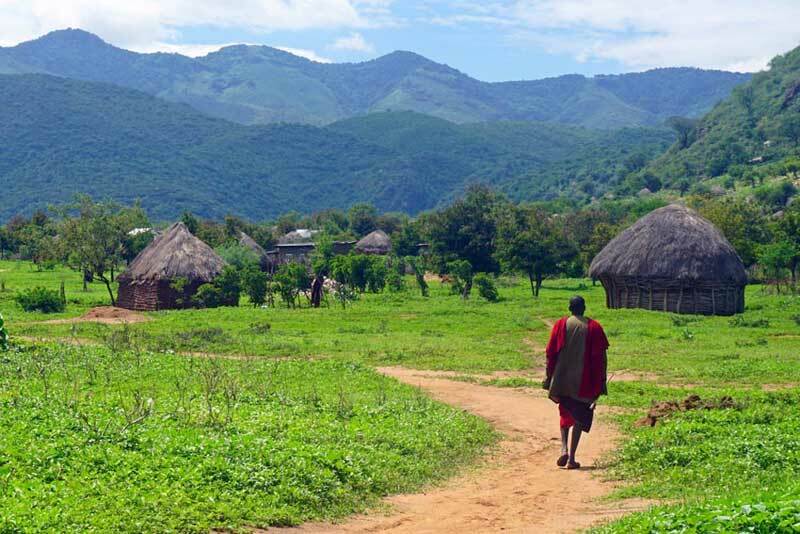 The Pugu hills are popular for birding experiences and the Uluguru for little known strawberry farms. Did you know that you can even choose around some national parks? Yes, just do it! 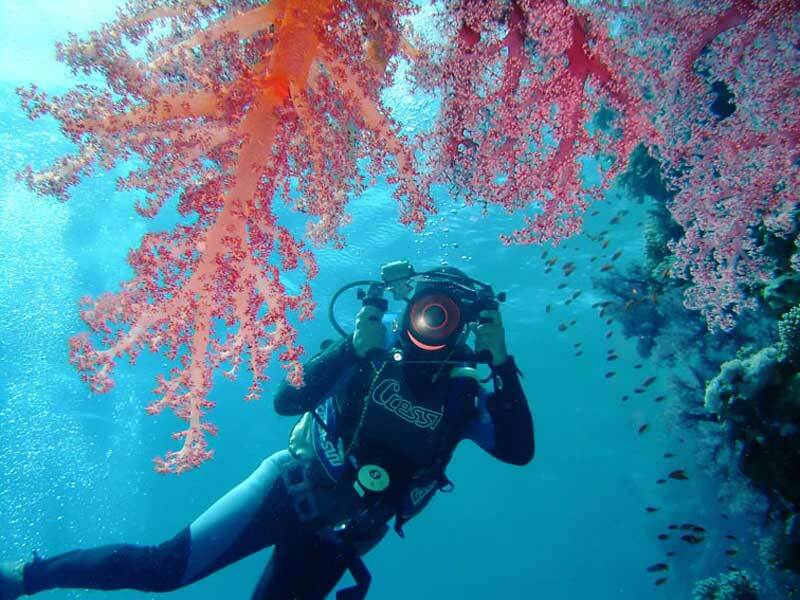 You can swim with lifejackets, snorkel around shallow reefs, spot the dolphins, hop on a sand bank and laze around a lagoon. If you haven’t fully explored the coast line, it is time to do it. You could start with a water sport you have been always wanting to try. 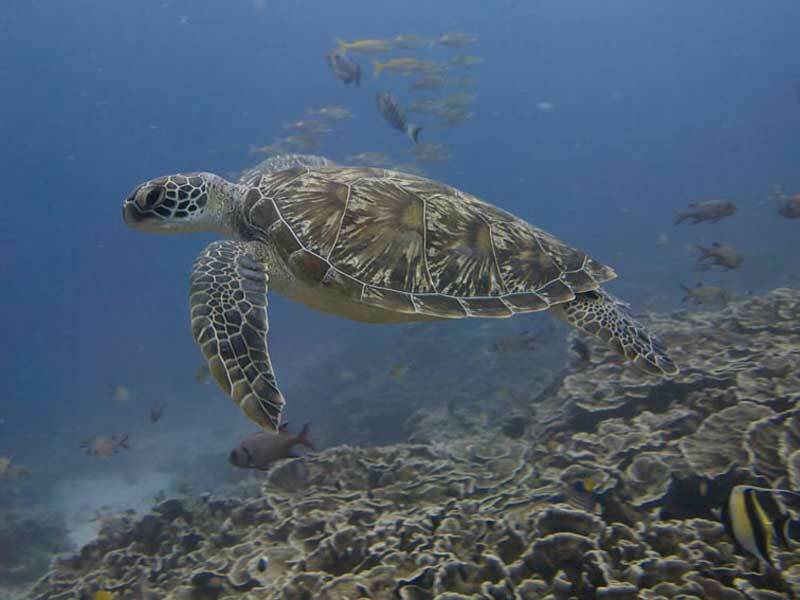 Yacht trips, swimming with the whale shark diving and underwater diving courses are thrilling and make for popular bucket list goals in Tanzania. 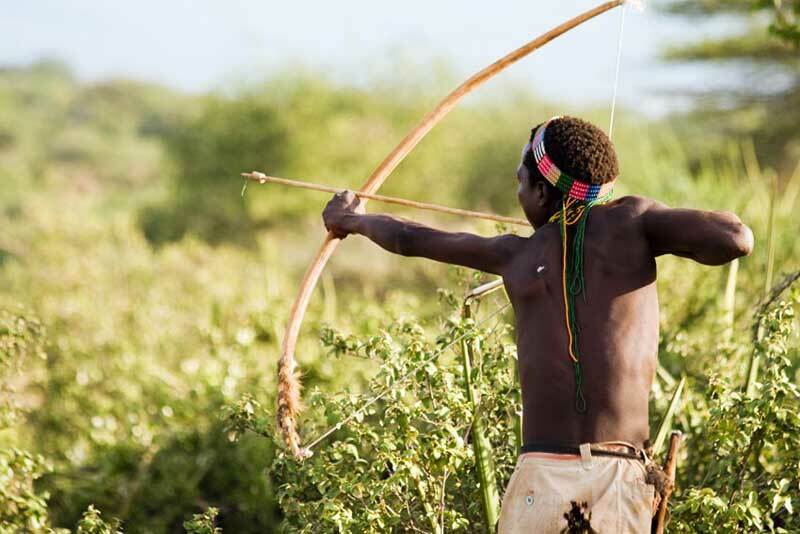 You can spend your holidays cooking with the Maasai, walking with the hunter gathers of Hadzas, stay in chagga villages and explore primitive culture and traditions of our 120 tribes. Experiencing the tribal way of living is a great way to realize that happiness is above materialism and experience the traditional lifestyle. 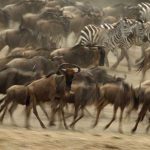 Walking safaris in Tanzania are completely different to game drives. 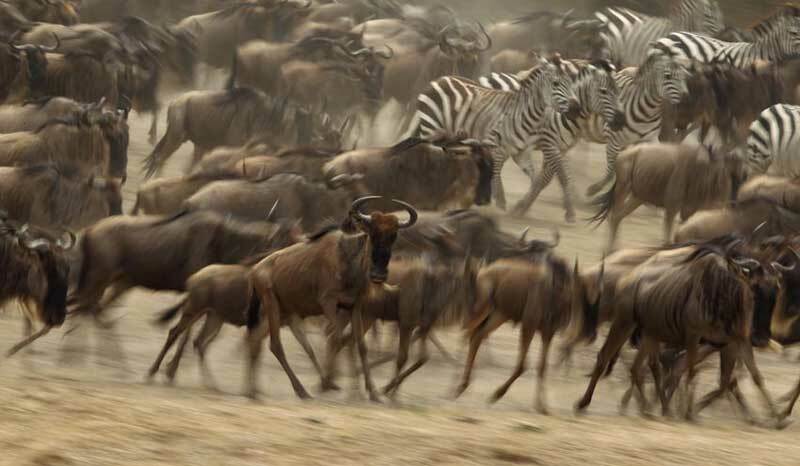 On foot you are a participant in the world of wildlife rather than a spectator, which is a thrilling safari experience. 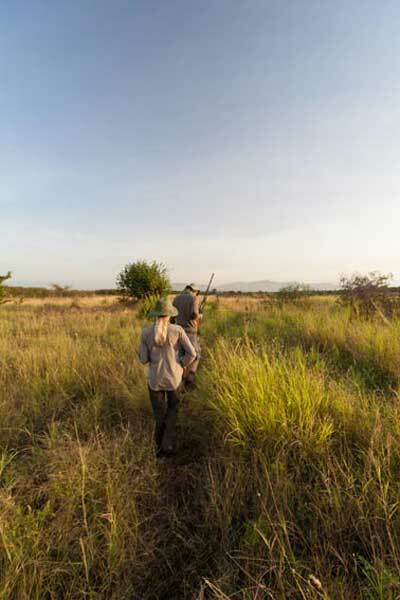 Imagine, you walk on the same path as the elephants and other wildlife, you feel the wind through you hair, hear a lion roar in the distance and smell the bush and wildlife. 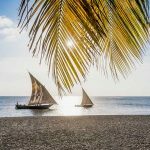 Thinking of where to go in Tanzania? 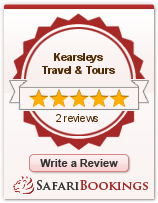 Kearsleys safaris have a number of packages and itineraries to suit your taste and style of travel. Let us connect and custom design a buck list holiday for you.